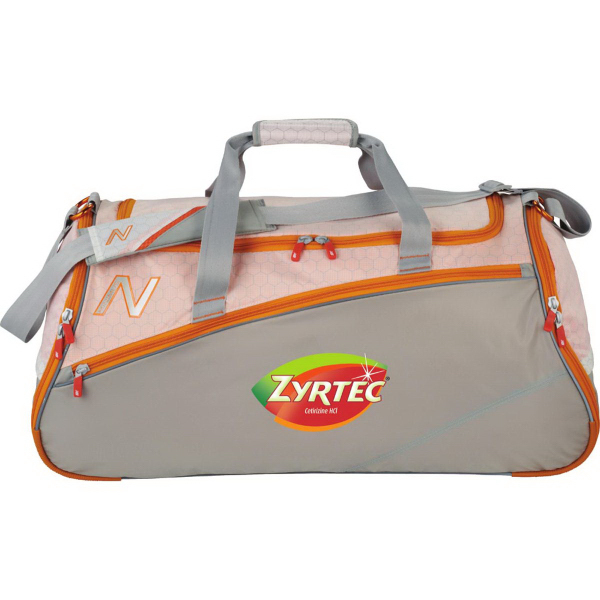 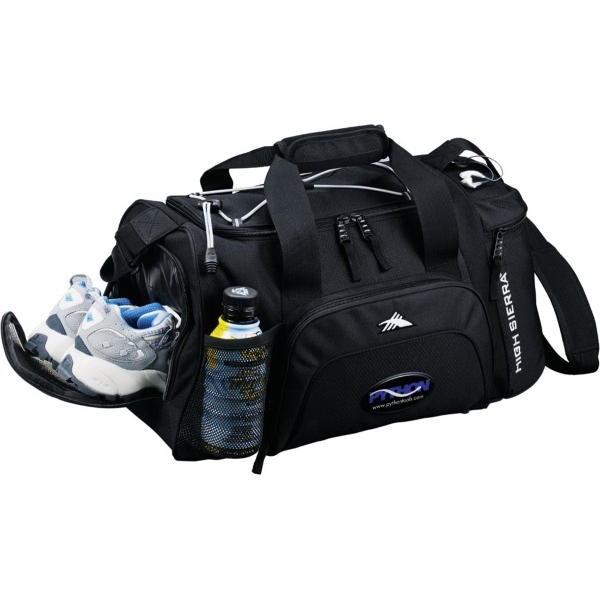 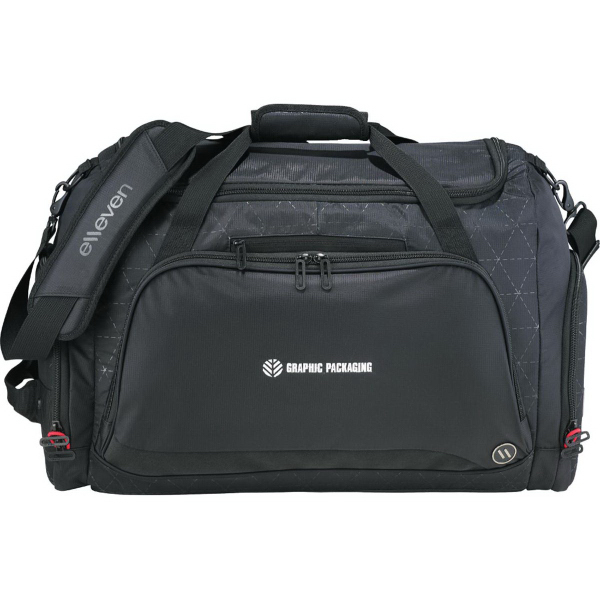 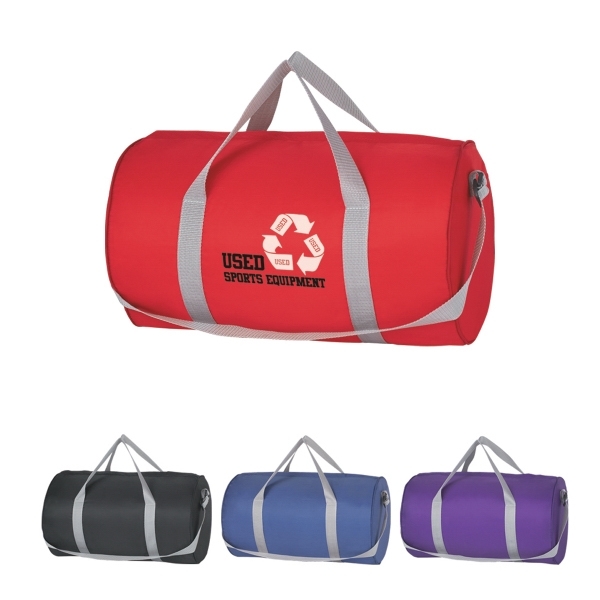 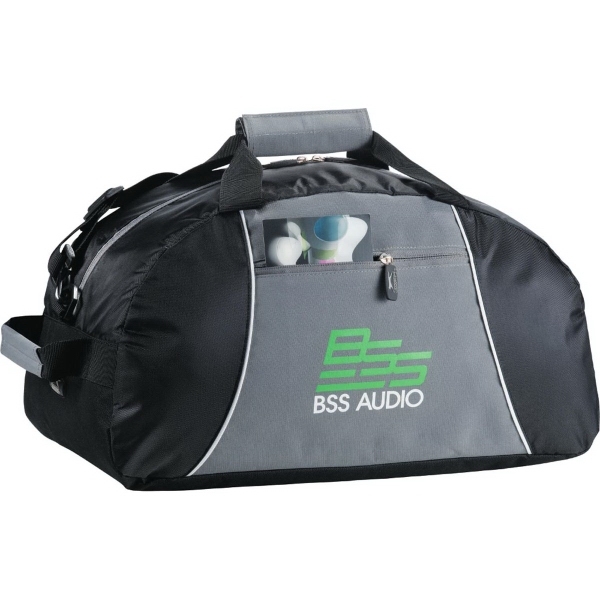 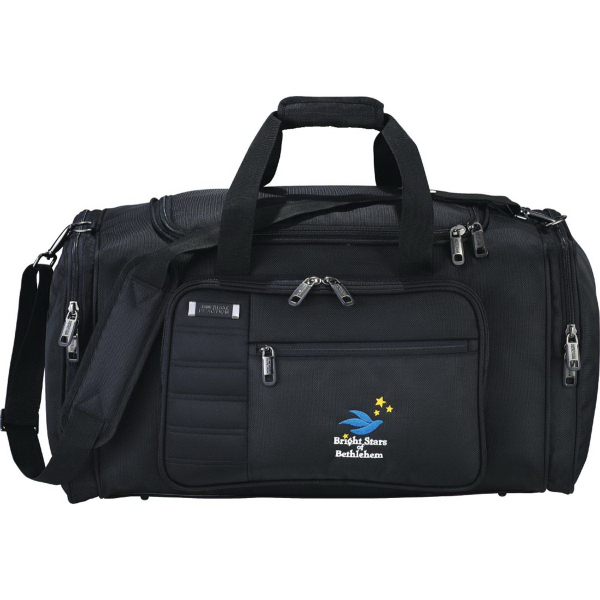 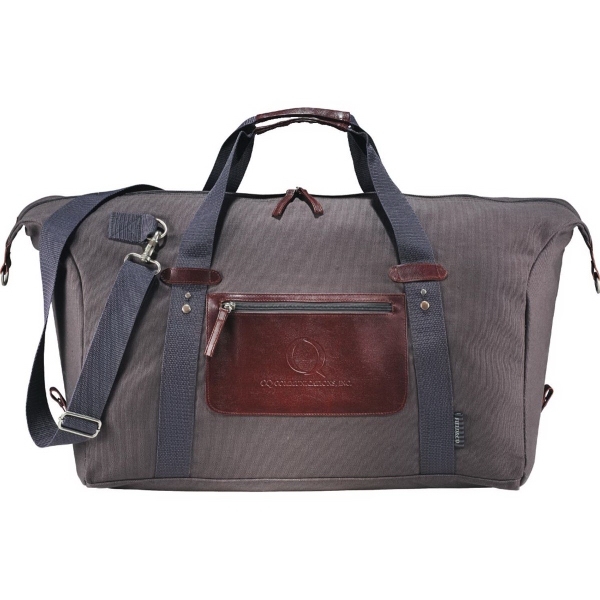 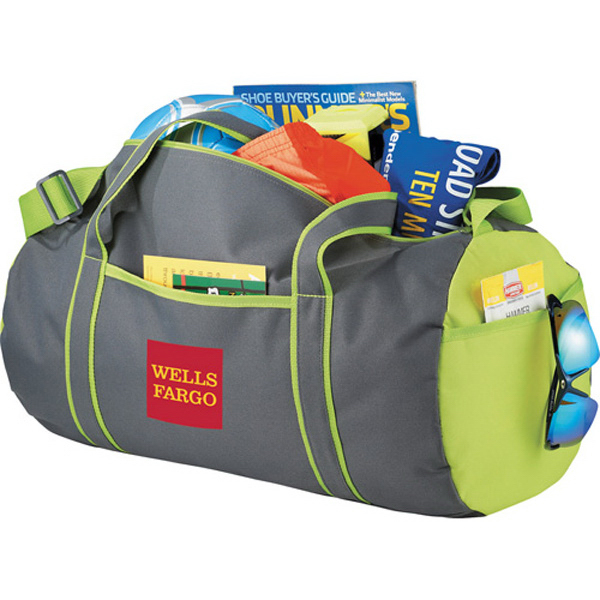 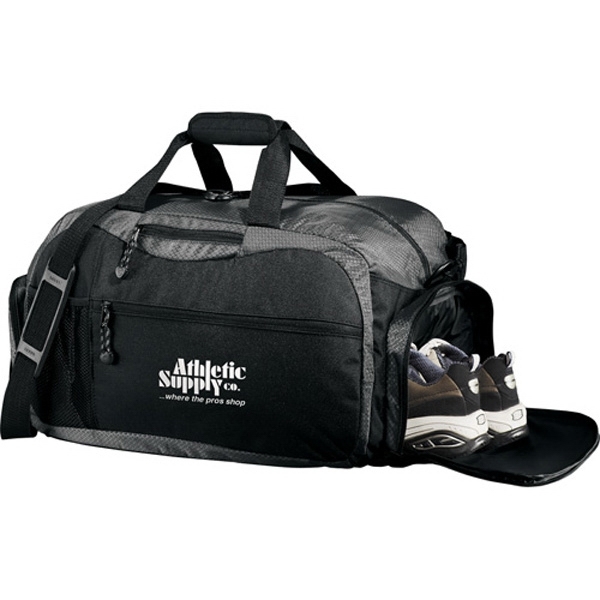 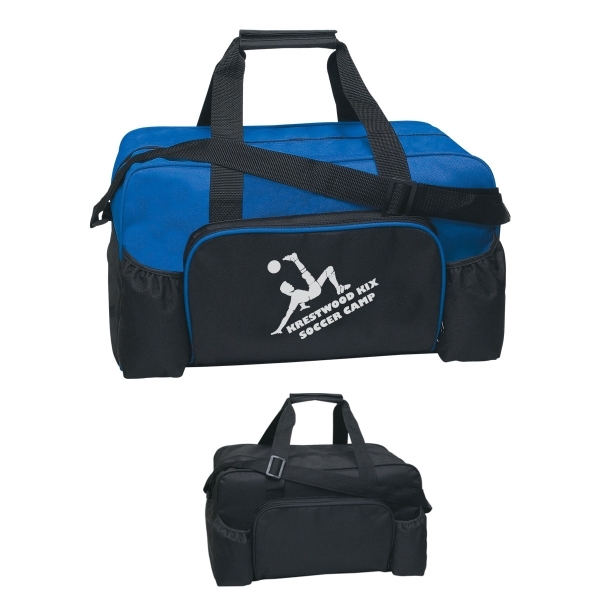 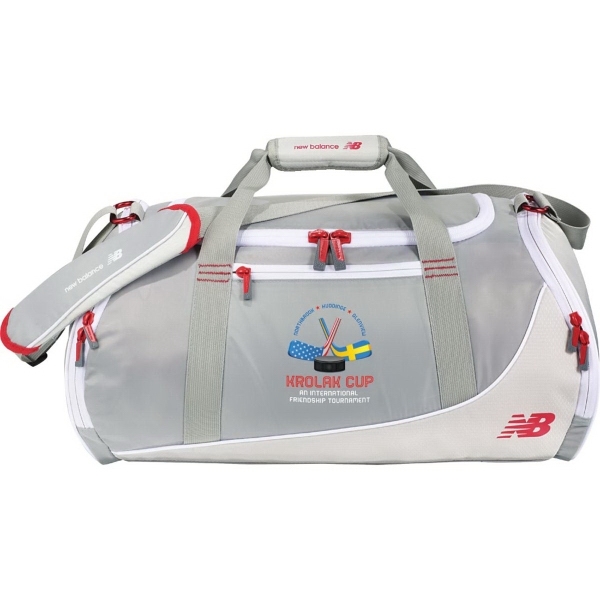 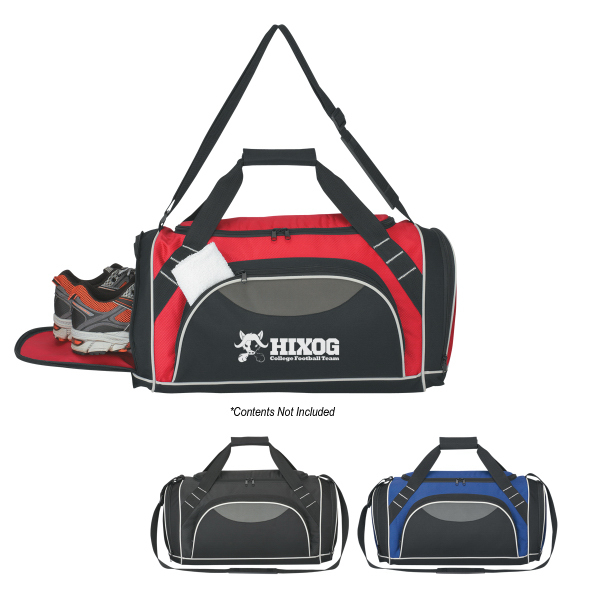 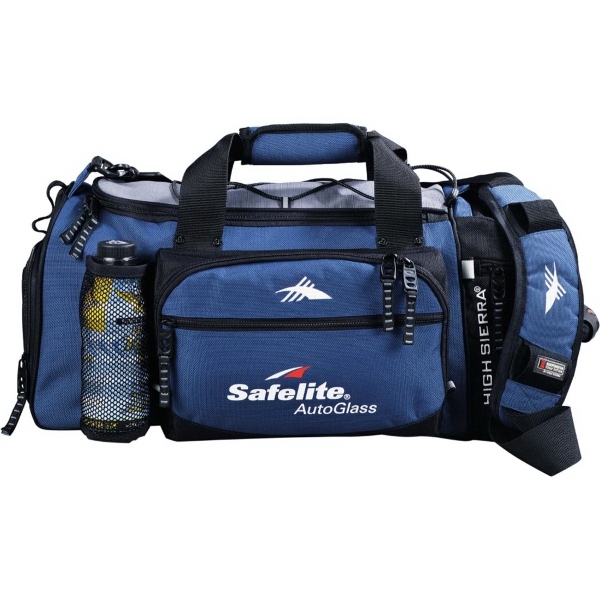 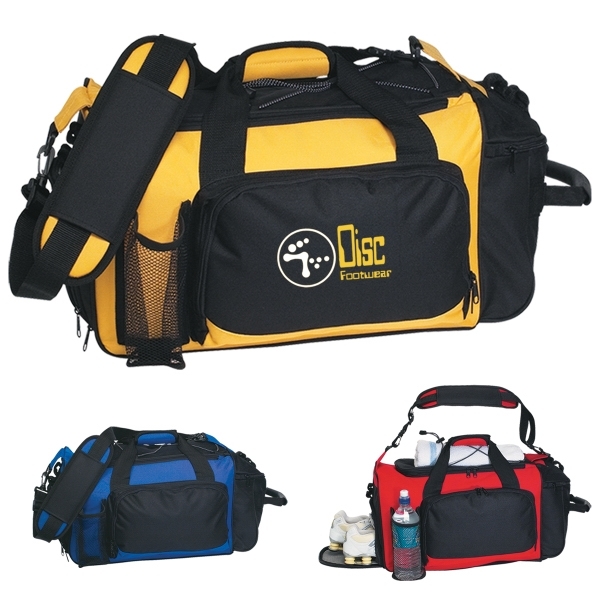 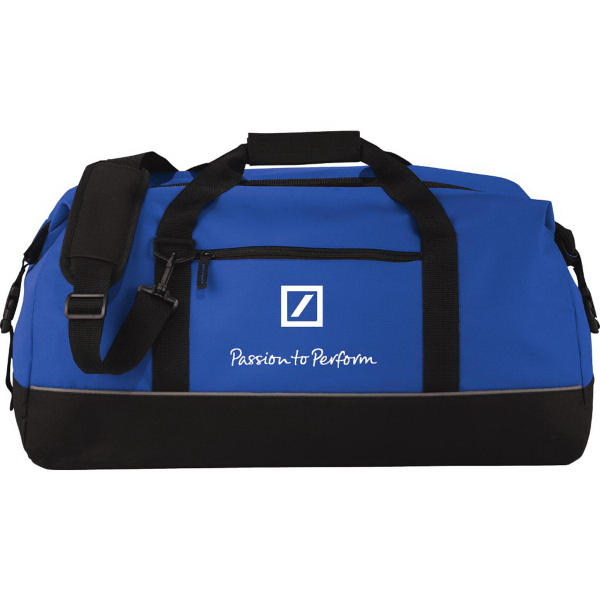 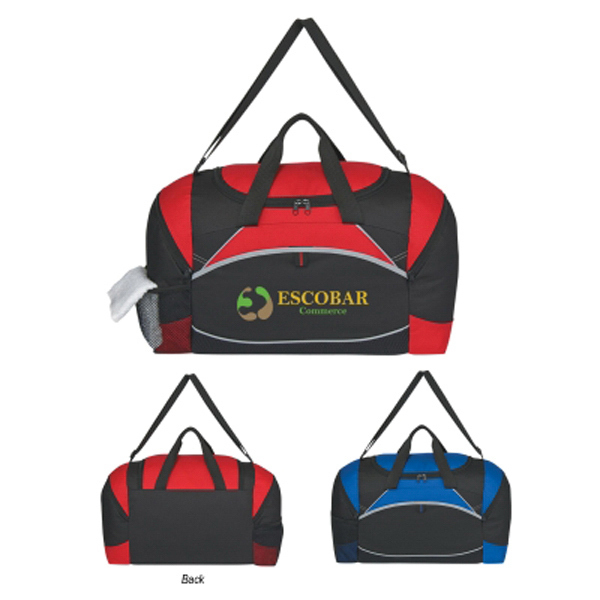 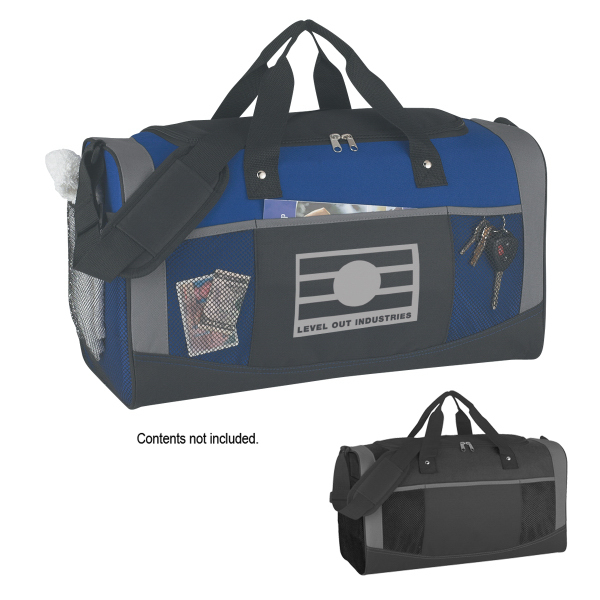 Whether you are traveling to Eastern Europe or just to the neighborhood soccer field, your company name or logo will surely be noticed on one of our standout imprinted duffel bags. 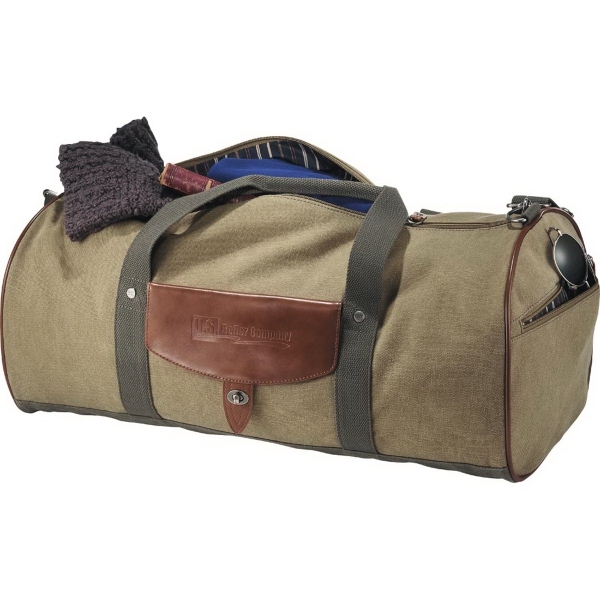 Even when walking through an airport terminal, you should feel confident knowing your duffel bag is one of a kind. 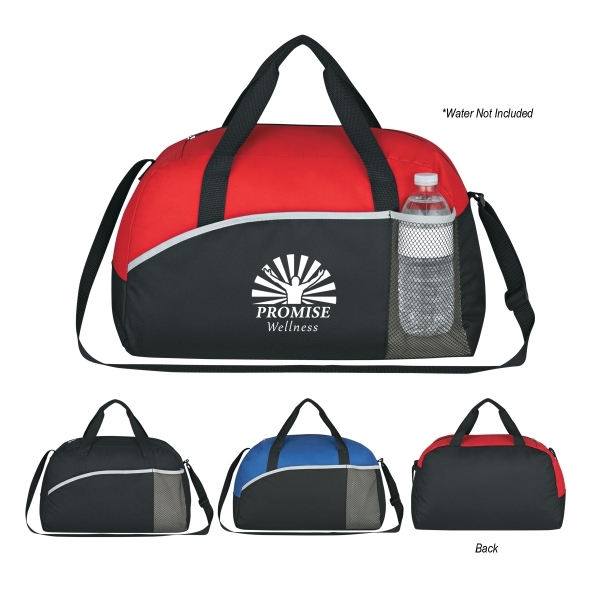 Unlike a tiny pencil or a plastic cup, your personalized duffel bag features an imprint area that is sure to catch the eye of any onlooker. 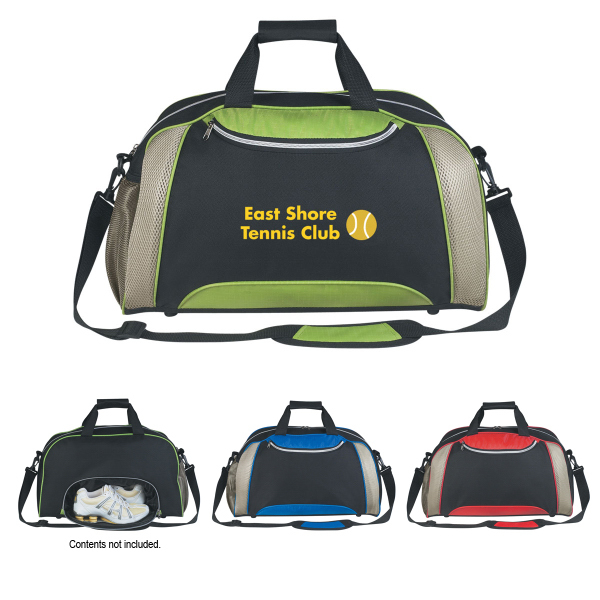 Screen printed or embroidered? 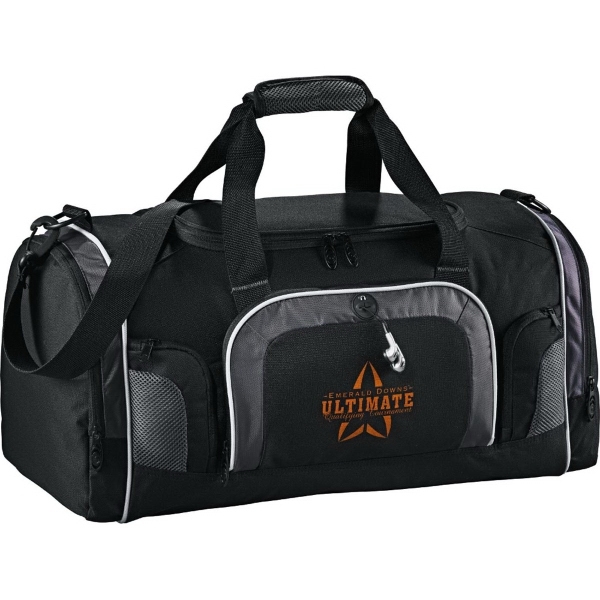 That’s up to you! 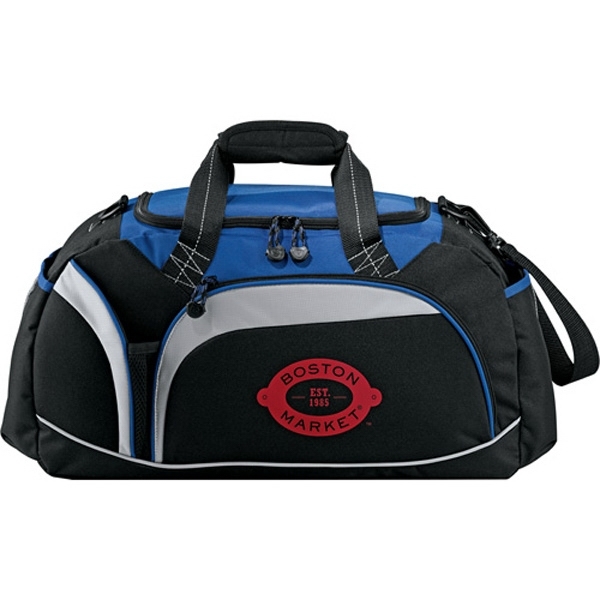 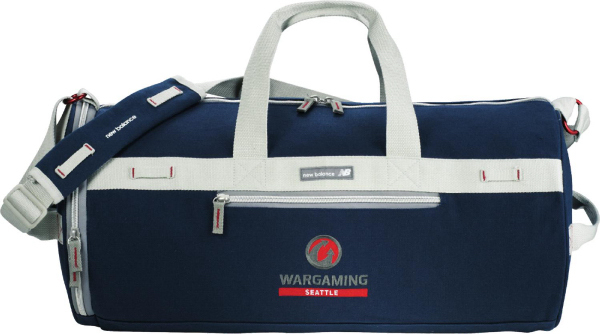 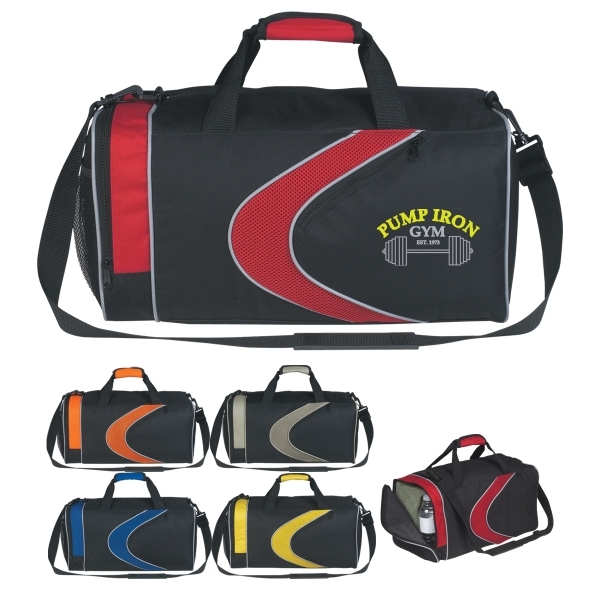 Here at GOimprints, we will make sure your custom duffel bag stands out among the rest!